Travel has been a huge part of our lives lately, our blog being the ultimate testimony of that. But we have a confession to make. Planning our trips didn’t always go as smoothly as intended. Some trial and error was involved into developing an effortless and fun way of covering all the phases of travel. 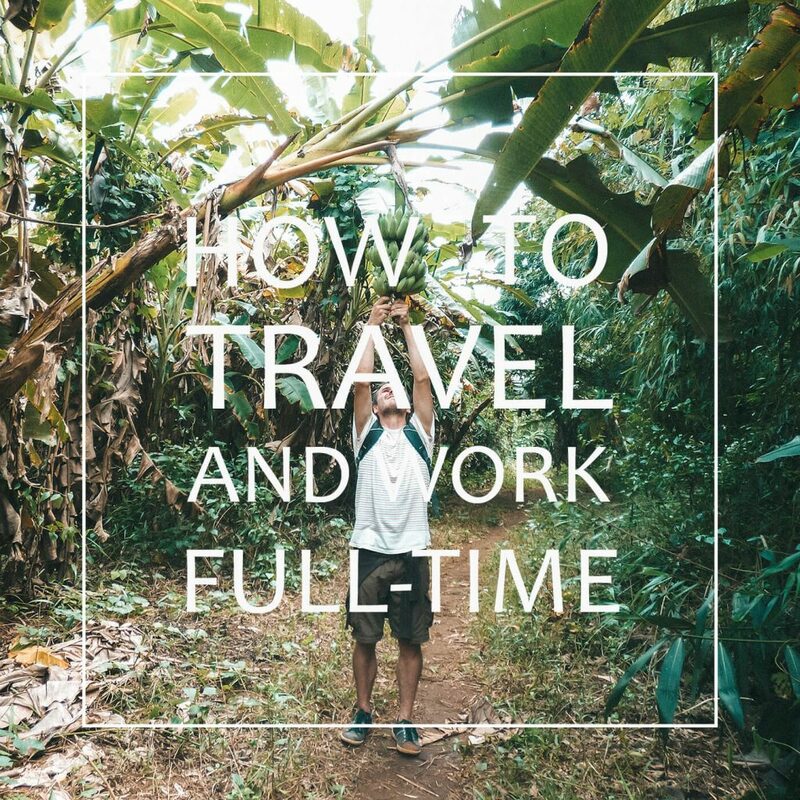 Along the way we’ve picked up a few tips and tricks and now we’ve finally reached a point where we can honestly say we nailed our entire travel planning process! For any travel addict, picking a new destination and finally booking that flight is one of the most thrilling moments you’ll experience in the run-up to your actual travels. But for those of you who are less organized or traveling for the first time, it can be quite a daunting and tricky process. Keeping true to the mission of our blog, we decided to launch the Make Travel Happen series. 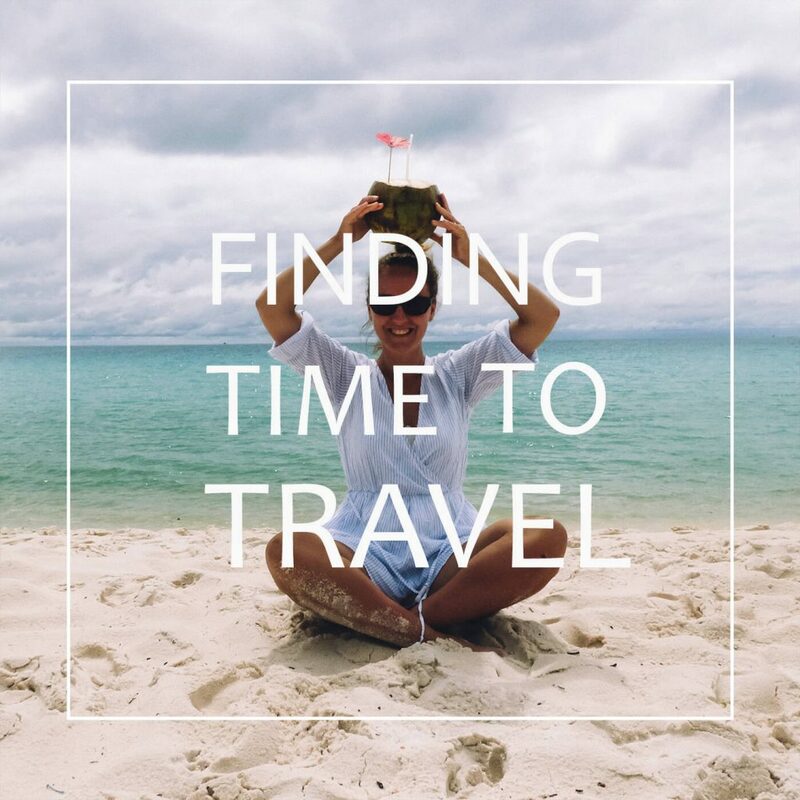 The Make Travel Happen series is focused on sharing the things we learned along the way about some of the most common stages of travel prep: planning your vacation days, choosing a destination, planning, booking and packing.